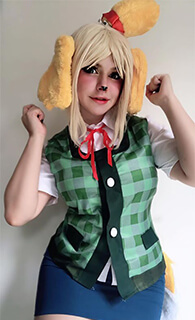 Features: This cosplay wig is an Anime wig and straight designed. It is very suitable for Benedict Blue cosplay and comfortable to wear. 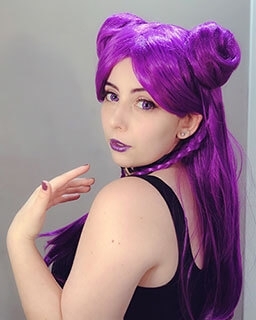 This wig is very very good, I love it so much and is the same of the character, by the way the shipping is so fast!